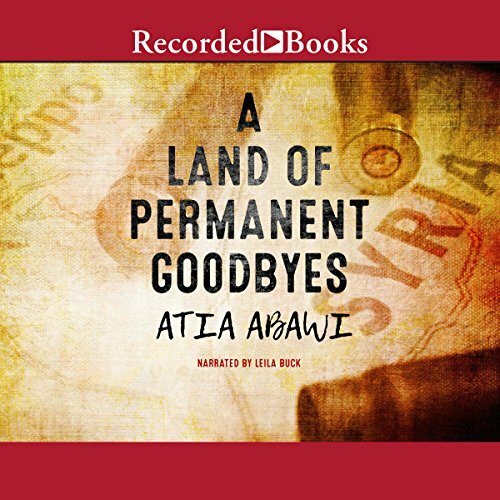 Showing results by author "Atia Abawi"
In a country ripped apart by war, Tareq lives with his big and loving family...until the bombs strike. His city is in ruins. His life is destroyed. And those who have survived are left to figure out their uncertain future. In the wake of destruction, he's threatened by Daesh fighters and witnesses a public beheading. Tareq's family knows that to continue to stay alive, they must leave. As they travel as refugees from Syria to Turkey to Greece, facing danger at every turn, Tareq must find the resilience and courage to complete his harrowing journey. Fatima is a Hazara girl, raised to be obedient and dutiful. Samiullah is a Pashtun boy raised to defend the traditions of his tribe. They were not meant to fall in love. But they do. 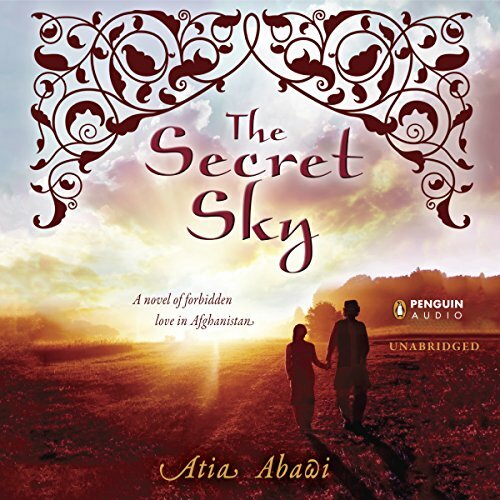 And the story that follows shows both the beauty and the violence in current-day Afghanistan as Fatima and Samiullah fight their families, their cultures, and the Taliban to stay together.